It's a rare day today as I am sharing with you a fragrance I have completely fallen in love with. Due to my job I often do not wear perfumes at work due to allergies. I have had my favourite perfume for at least 12 years now, so discovering a new fragrance I love has been a long time coming. 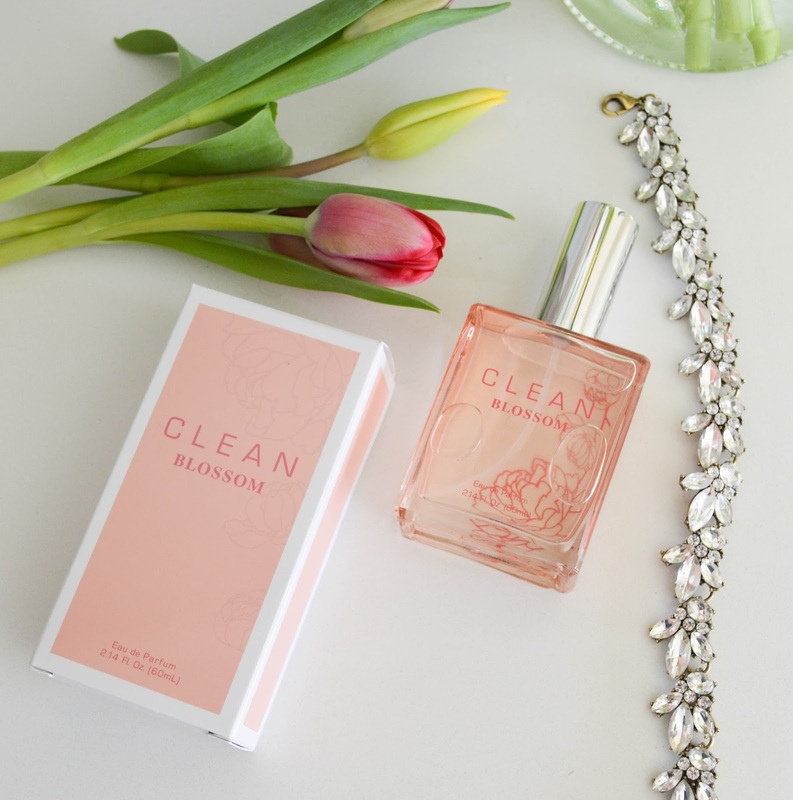 Clean is a brand that strives to create fragrances that are not over powering. Clean fragrances are pure, light, and are perfect for the woman who wants to wear a 'non perfume'. 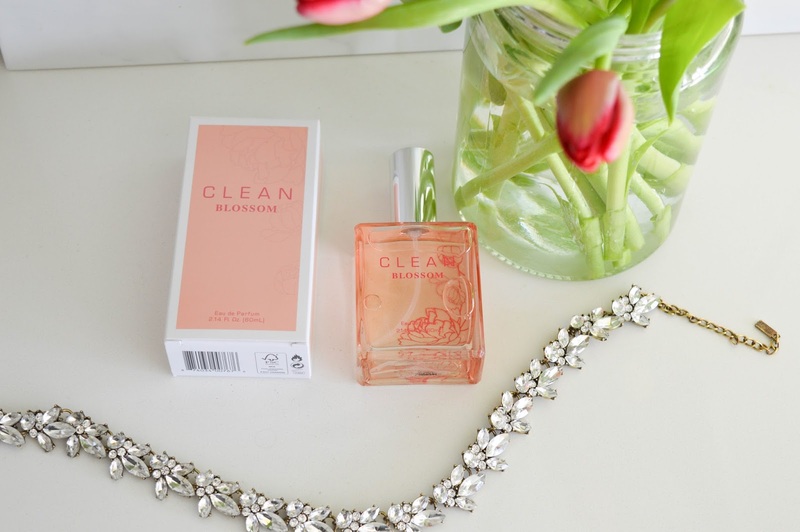 The Blossom fragrance by Clean is inspired by the orange blossom flower. 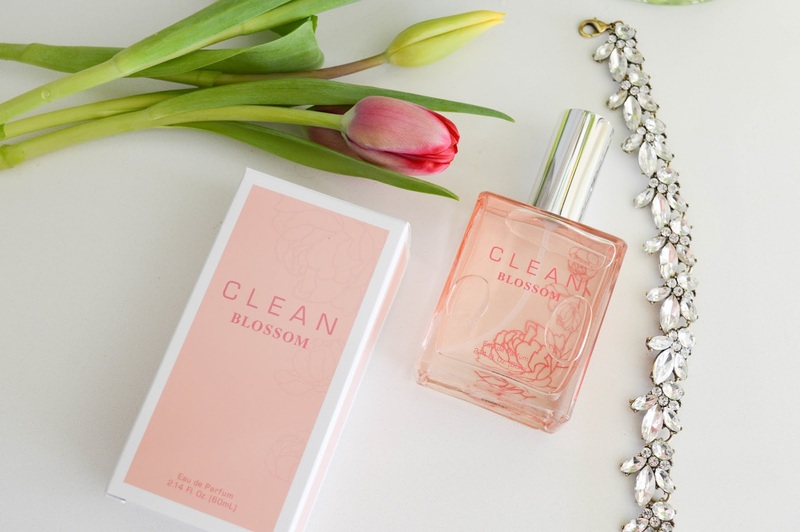 Blossom is the perfect blend of floral scents with a hint of orange. Trust me, this perfume is lovely and is not strong or overpowering. The Clean packaging is sleek and minimalistic, while retaining a gorgeous appearance. The Clean packaging uses recycled and eco-friendly materials. Clean uses ingredients that respect the earth. What does this mean? It means natural botanicals, antioxidants, and vitamins that nourish the skin. There are no artificial dyes, sulfates, or mineral oils used, and these products are not tested on animals. 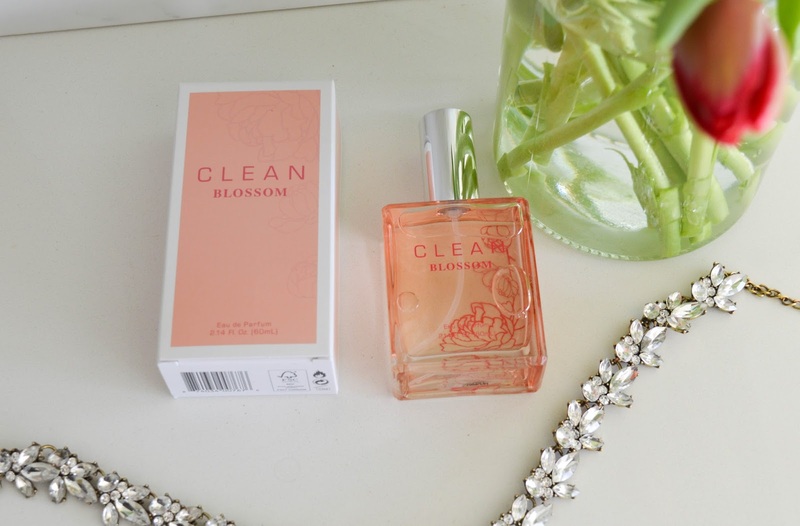 Personally, I am so excited about the Clean brand, the Blossom perfume is lovely. 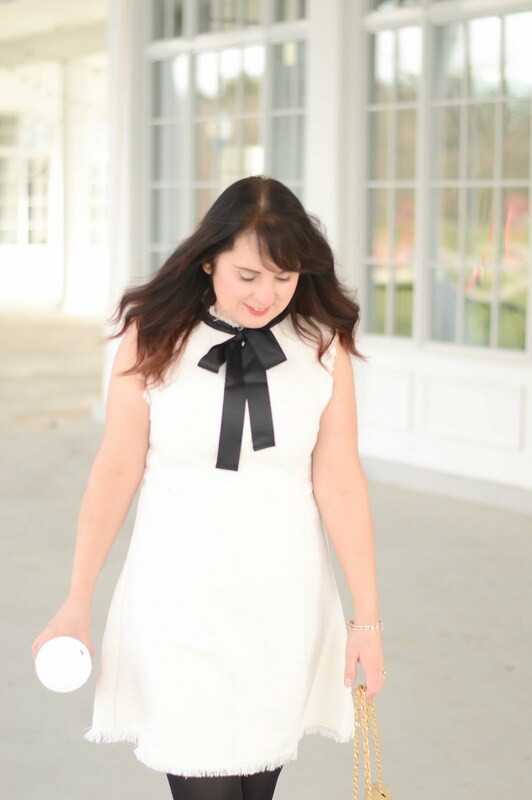 It is also great to know that Clean is being environmentally responsible, and with a large variety of fragrances I know you will find the right one for you.